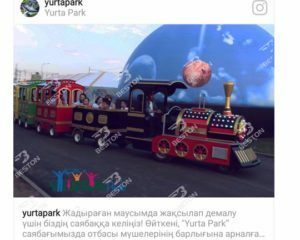 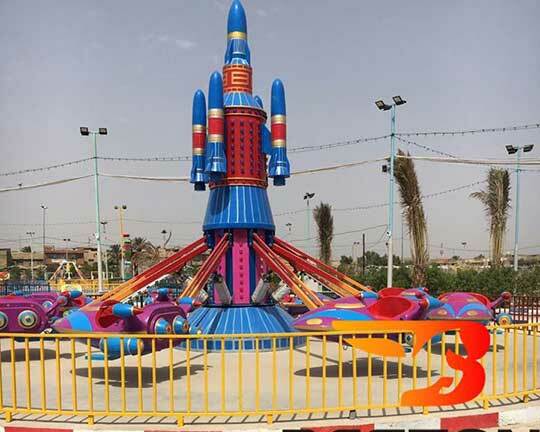 It is really a great news that the new park is successfully built in Iraq. 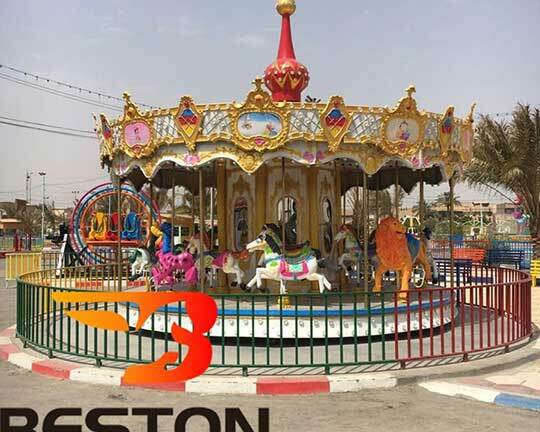 And Beston group plays an important role in the building of this new park from Iraq. 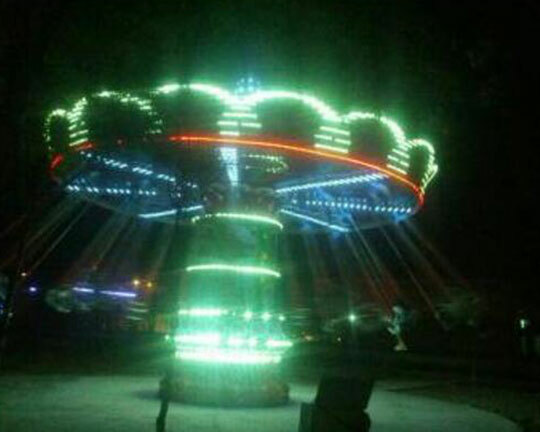 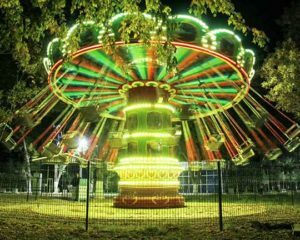 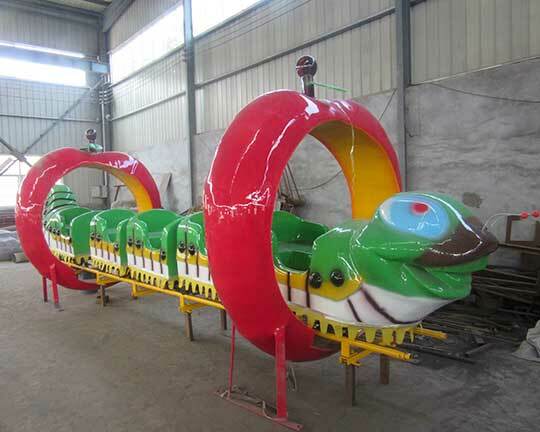 Beston Company is a top and professional manufacturer and supplier of different types of amusement park rides. 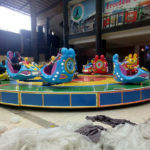 And has helped many customers around the world build the parks of different sizes, such as Nigeria, South Africa, Australia, Pakistan, Tajikistan, Russia, Mexico, Europe, Asia, and so on. 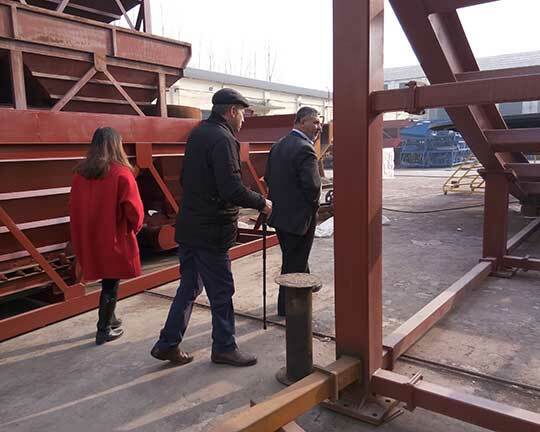 Especially, Uzbekistan, our biggest market this year, has 6 projects processing at the same time from 2017 January – May. 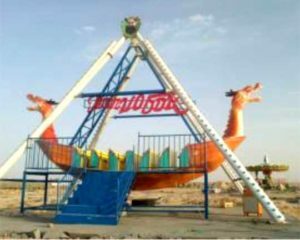 And the total sales amount in Uzbekistan is $2843071. 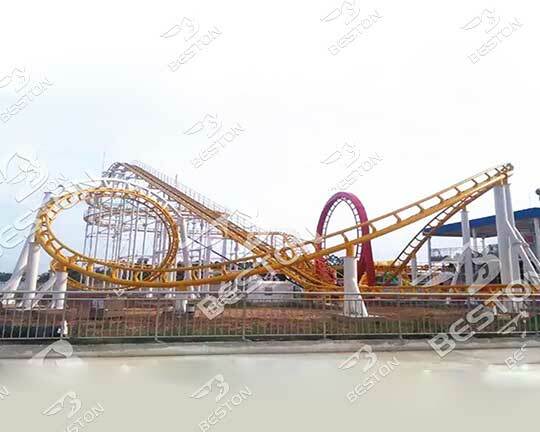 Therefore, Beston amusement is a reliable and reputable business partner in the amusement equipment industry. 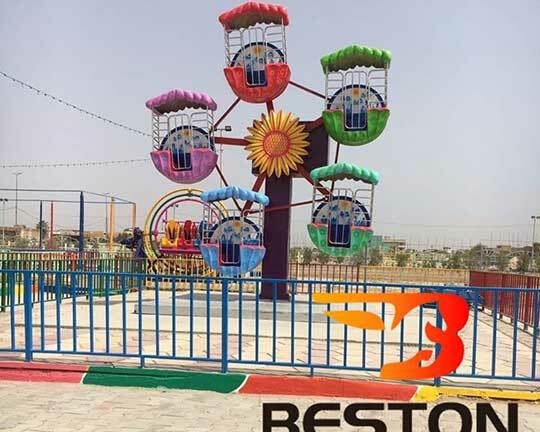 If you have a plan to build an amusement park like the park in Uzbekistan or Iraq, or want to buy some amusement park equipment, you can check out here and contact with Beston group for more details. 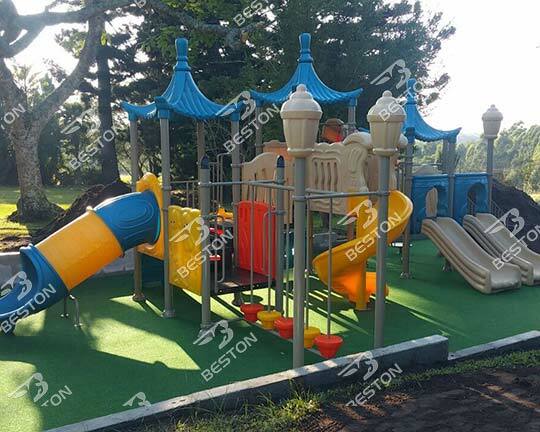 Beston has a big and professional sales team and they will reply all customers as soon as possible and offers you the high quality service. 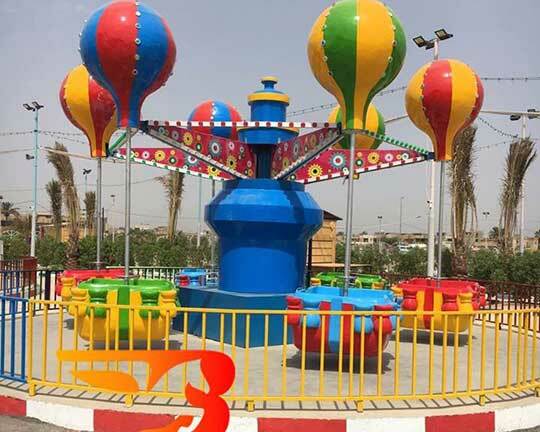 Just like our customers in Iraq, they find our website on google.com easily when they are looking for amusement rides to build their park. 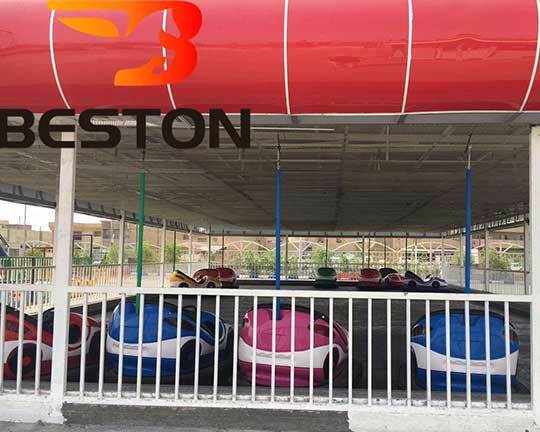 They scan our website and find Beston group, as the top manufacturer and supplier, seems like to be more professional than other supplier. 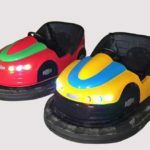 Therefore, they send us an inquiry and contact us for price lists! 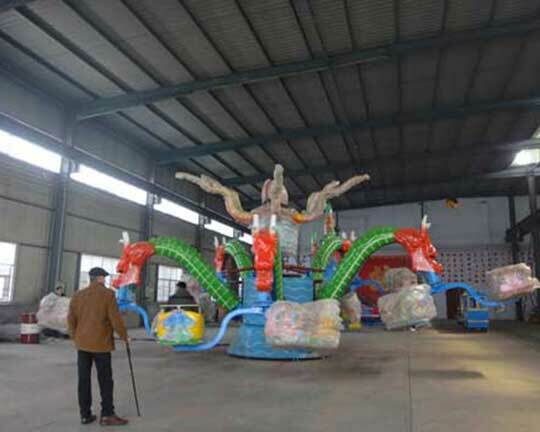 And our sales manager replied our customers with more details and prices as soon as we receive the email. 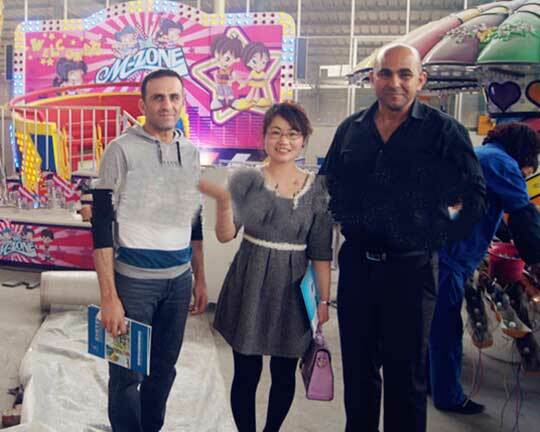 Then our sales manager and this Iraq customer communicate with each other by email, by phone, or online for about several seeks. 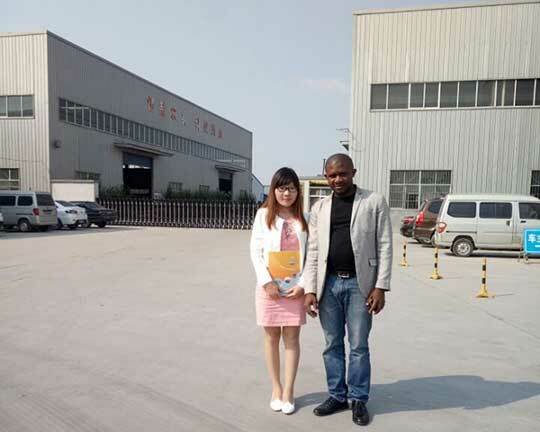 Then they come to visit our factory and office, accompanied by our sales manager. 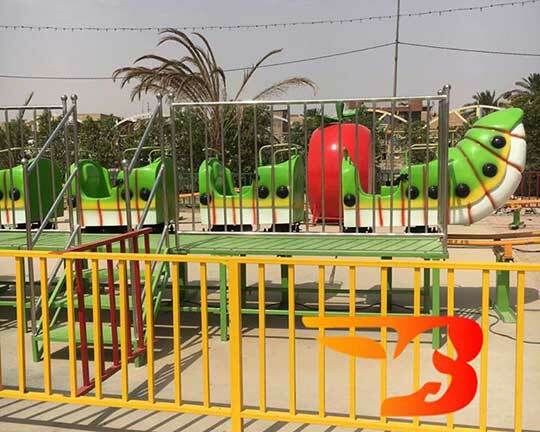 Iraq customers feel fairly satisfied with our factory strength, reasonable prices, professional service, and most importantly, excellent quality products. 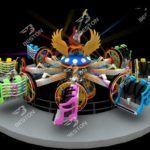 At last, we come to an agreement and prepare for the producing directly after receiving the 30% deposit. 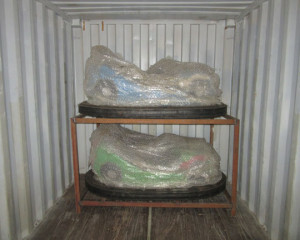 Now all equipment has been exported to the new park. 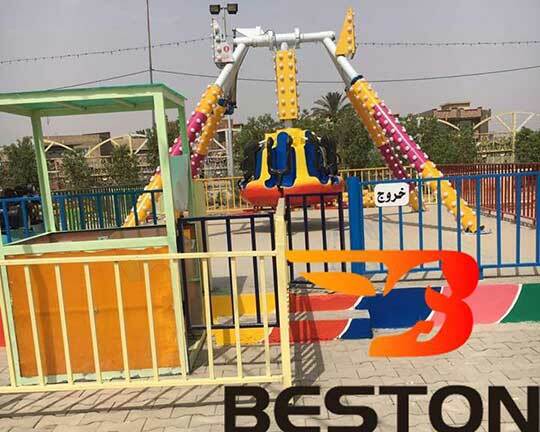 All staff from Beston Amusement Equipment Co., Ltd. here send our sincere congratulations on the newly building park in Iraq! 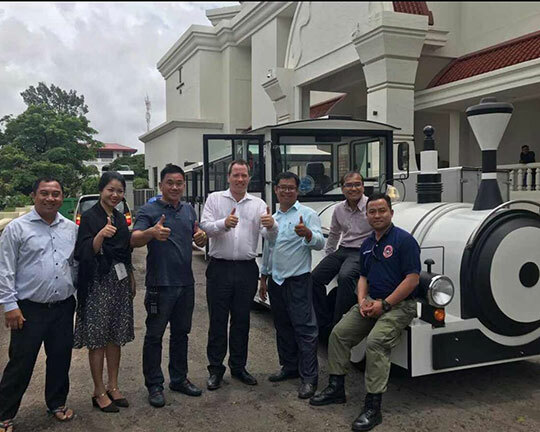 We are looking forward to more cooperation with them and build long-term business relationship with them. 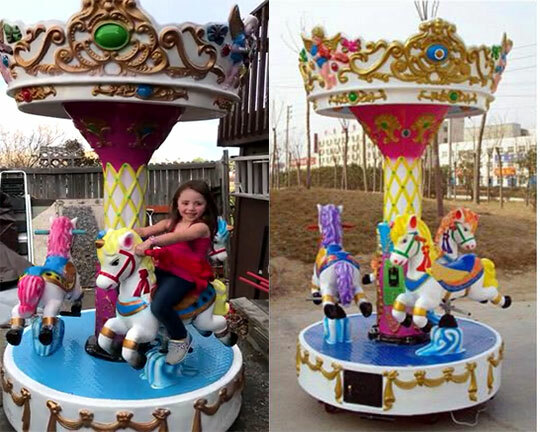 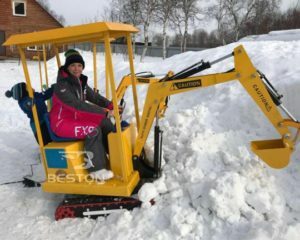 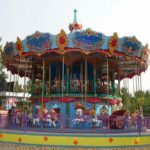 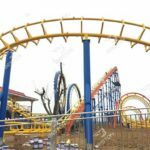 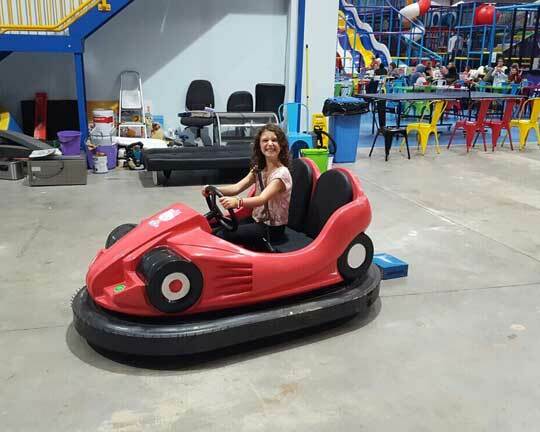 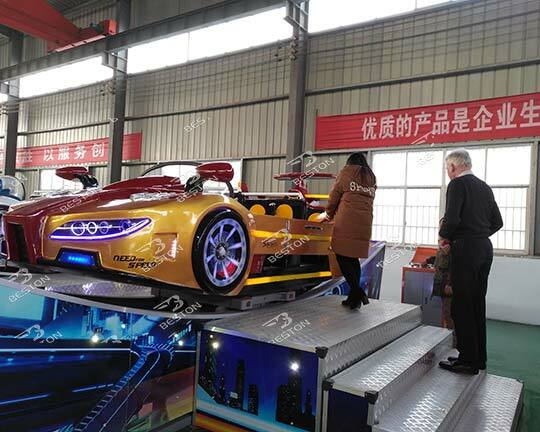 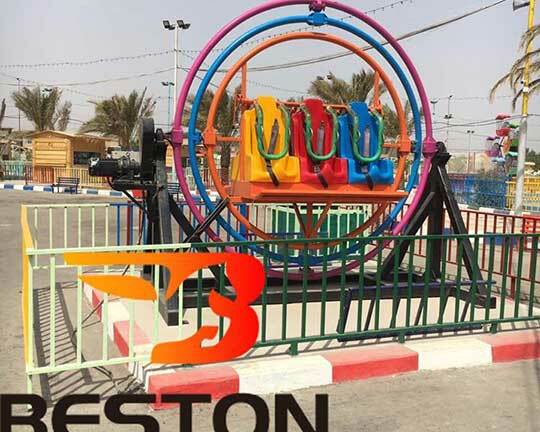 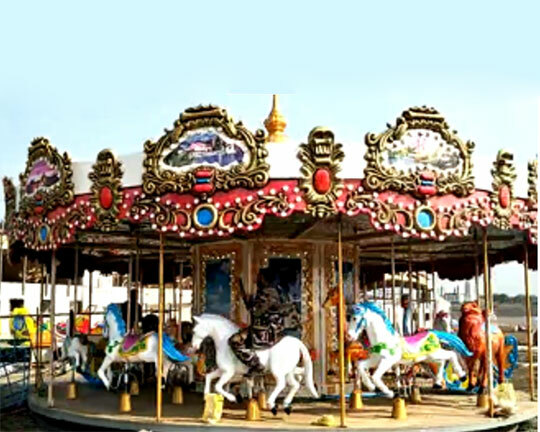 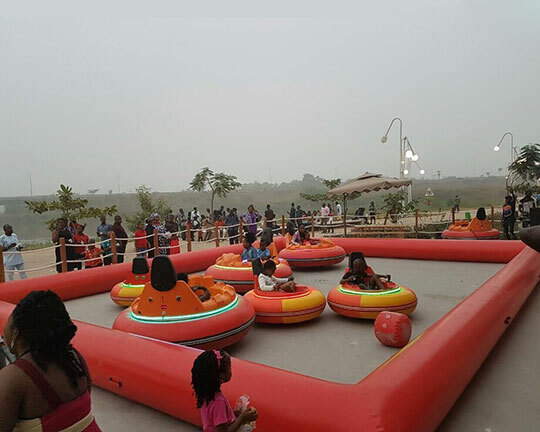 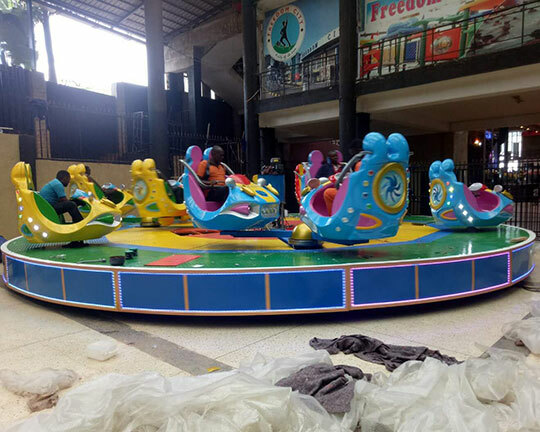 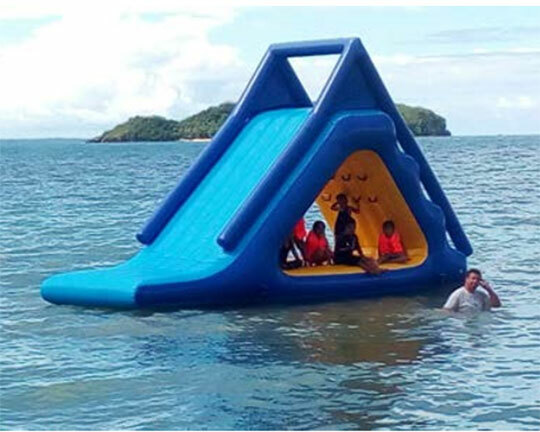 Beston group manufactures and supplies hundreds of amusement park rides for different customers around the world, ranging from big size equipment – thrill rides for thrill-seekers, to small and medium size products – kiddie rides. 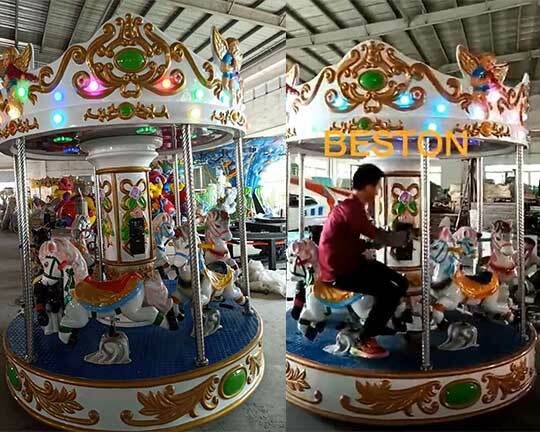 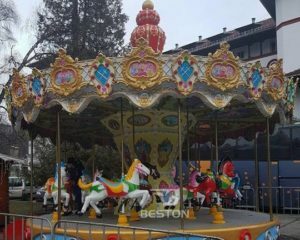 Beston amusement rides mainly can be composed of thrill rides, mechanical rides, kids rides, spinning rides, track rides, jumping rides, train rides, tourist rides, water park rides, inflatable series, and so on. 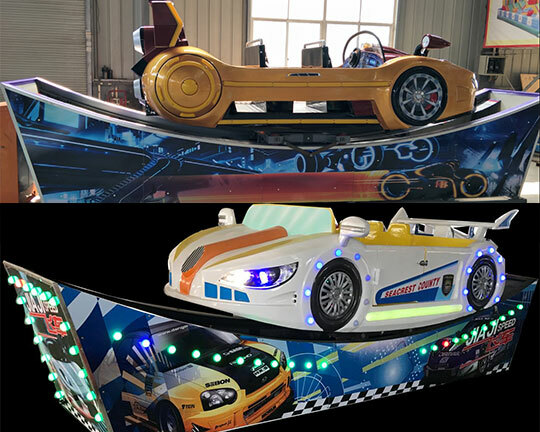 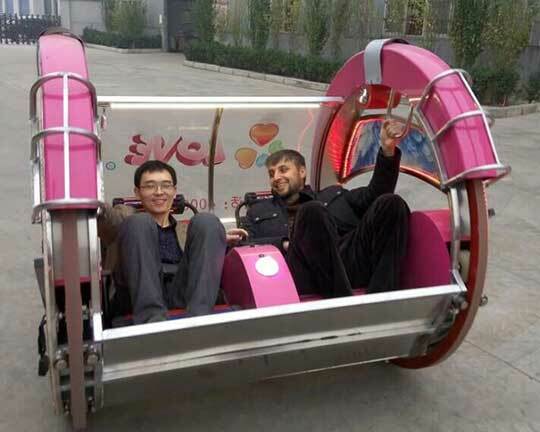 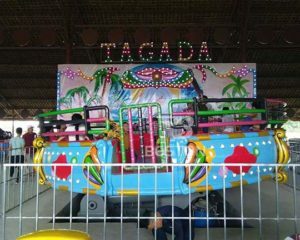 Besides, Beston can customize the special rides for our customers according to their requirement. 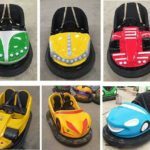 Want to buy some amusement equipment? 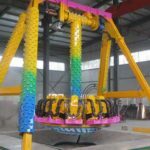 Want to know more details? 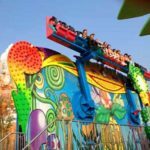 Want to build the most welcomed theme parks? 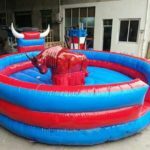 Feel free to contact us right now! 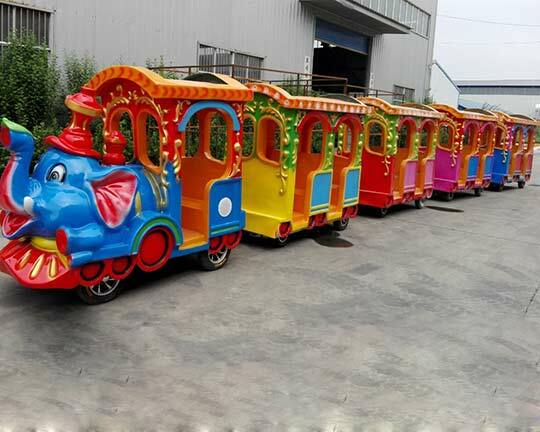 It is summer promotion now! 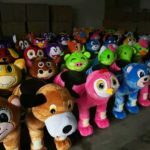 Best opportunity for you!